MH Realtor.com is the fastest mobile home and manufactured home MLS Search in California. Brought to you by MH Realty Associates, California's Manufactured Home Broker. Friendly financing for everything we do. MH Lender Factory Built Finance provides the industry's finest loan programs just for California. Thank you for making it possible for me to spend my retirement in paradise. I love it here. Marilyn T.
Thank you for bringing calm to our purchase. Every time we wanted to freak out, you didn't let us. Thank you. Marian S.
On time. To the point. Good loan. Thanks for being fast. Jackie S.
Sales and listing marketing by a Broker that knows your community. Application of smart digital strategy makes a difference. Experience, market smarts and better data gives our clients better information for more intelligent decisions. Built by California's leading factory built finance company, we offer financing alternatives for everything we do. Tools and information just for manufactured home buyers and sellers. Manufactured home valuation does not have to be difficult..if you have the right information. The right way to sell your home requires more than a sign in the yard. Buying a manufactured home is different. Let us help you get it right. 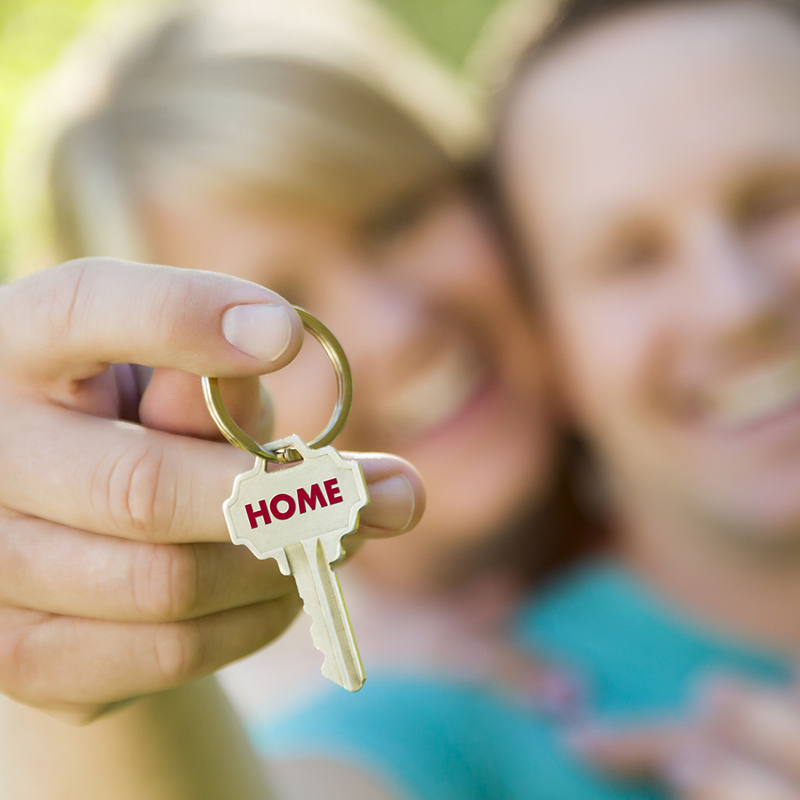 Home and loan programs for homes we like. See our Broker's Choice!